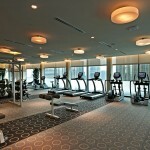 A gym with a panoramic view of KLCC Twin Towers. 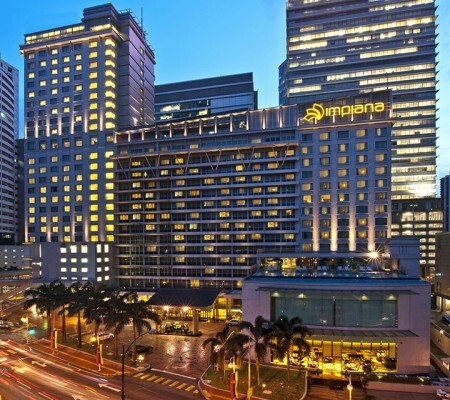 Located on level 24 of Impiana KLCC Hotel. 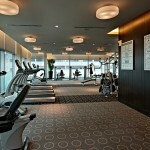 Set and achieve your goals while on the move. Long term memberships are available. 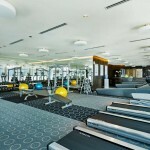 Equipped with complete set of of high-end equipment. Operates daily from 6am – 10pm.